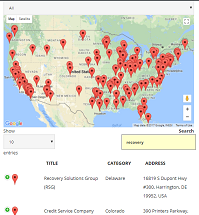 Meyer Christian & Associates, Inc. provides third party liability, patient collections, insurance recovery and workers compensation services for the healthcare industry. In the areas of commercial, property management, and retail/consumer collections, MCA attorneys and collectors have an average twenty years experience in the industry. Make changes to this page? or Add a new collection agency listing? Information presented about this collection agency may not be 100% accurate or may have changed since we created this page. Kindly visit the agency’s website for the most up to date information. How to make a Perfect Collection Call? Debt Collection Lawyer or Agency – Who is Better? 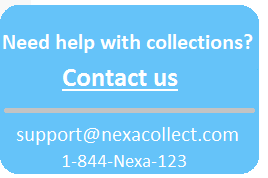 Need a Debt Collection Agency? We are not a collection agency. Enquiries/leads are contacted with a shortlisted collections agency partner. All information on this website are for general information only and is not a professional or experts advice. We do not own any responsibility for correctness or authenticity of the information presented on this website, or any loss or injury resulting from it.